Here is a new rewards company I’ve heard about, Quick Rewards. There are several features that I love about this site: there is no minimum required to cash out and PayPal payments are processed daily.You can cash out at any time, as often as you’d like. They have an optional “Big Buddy” program that matches you up with a veteran member to help you start earning more rewards faster. With Labor Day coming up I know a lot of people will be driving to visit family or go on a little vacation so I thought this was a good time to go over a few tips on how to save on gas. Some of these you may already know but it’s always good to remind ourselves how to get great gas mileage. It’s not only good for our wallets but also good for the environment. My first tip is to find out if your local grocery store offers any type of Fuel Rewards. I know that Bi-lo, Giant, and Ralph’s offers these types of programs. Even Home Depot has jumped on the band wagon in select locations in GA, and TN. Be sure to read the fine print when you sign up for these programs. Make sure you know the limits and what you can earn rewards on and if/when the rewards expire. Why Sign Up For Samples? Why should you sign up for the free samples I post? Well, besides the obvious reason of getting to try new products for free there are several other points to consider. They are a great source for high value coupons. Pretty much every sample I get in the mail has a coupon included. Most of these are rather rare or high in value. I save them for a sale and can get the full size product free or close to free. It will save you money if you don’t like the product. Getting free samples is a great way to try a product risk free. If you don’t like it, you won’t spend your hard earned money on a full size and waste the rest of the product. The best reason for me is that I never know what to expect when I sign up and sometimes they turn out to be great surprises. For example, I signed up for a sample of Wellness dog food on their facebook page (no longer available). I was expecting a little sample so Sadie could try it out. Well, the other day I received a package that I wasn’t expecting. It was a full size sample of dry dog food and a can of wet dog food. I was pretty excited and Sadie loved her samples (see pic below :)). This is the second part of my How to Eat Healthy on a Budget posts. 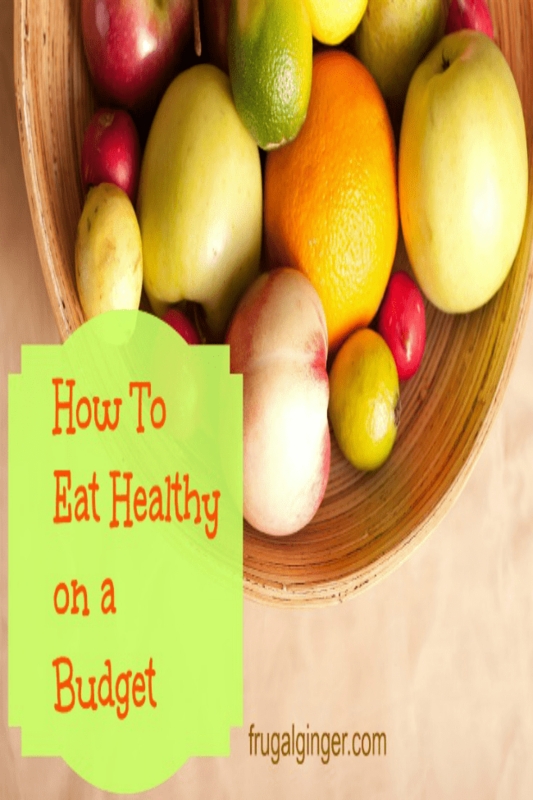 You may want to read How to Eat Healthy on a Budget part 1 before you get started. Today we will be discussing the different places you can get great deals on healthy foods. One of the questions I get a lot is how do I get deals on healthy foods and products? 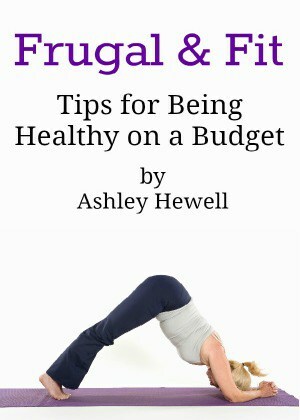 It is possible to still stay healthy on a budget. It just takes a little more effort. I am going to break this down into a couple posts in order to cover everything. Today I will go over a few tips that you can use in any store that you prefer to shop.